Cover Create Reuse - Cableflor - what Cableflor does for you. Cableflor is an adaptable modular raised floor system as our hashtag describes, in just three words. We want to tell you more about our Cableflor slogan – #CoverCreateReuse. 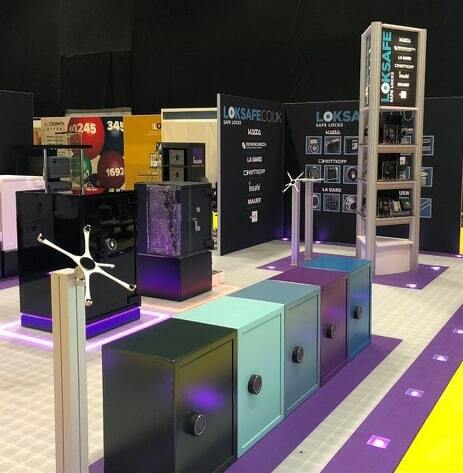 When clients approach us with ideas for their event, it is because they need a modular raised floor that also enables creative design. Whether it be to sell products or a service or to create an outstanding environment, we work with you towards a solution. Our simple slogan explains how easy Cableflor can make your life. This could be for an event when you are under time pressure or if providing a temporary space with wow factor. Cableflor can fit exactly within your design brief. We can colour it, print to it, insert logos and corporate ID or add lighting and structural walls or furniture. 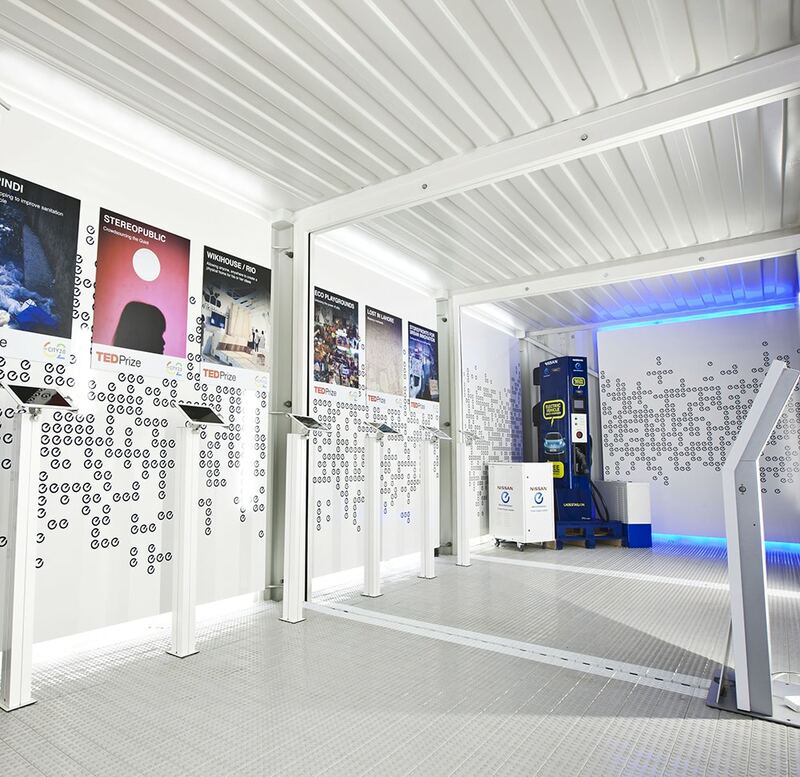 Our experienced project manager can talk through your ideas, bringing in his own considerable experience in design, to adhere to your brief using our adaptable display floor. Cover the venue floor. 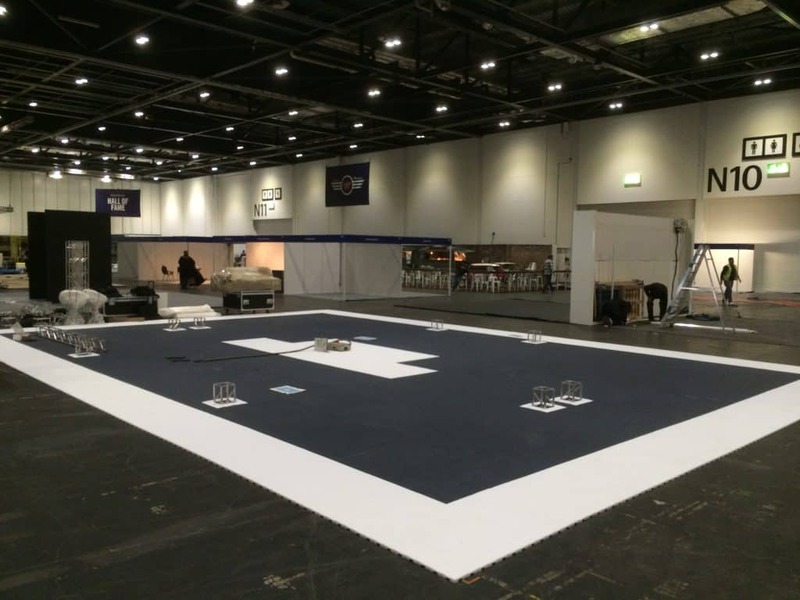 Simply lay Cableflor on top of the existing; whether in a hall as exhibition flooring, retail store or event venue. Cover all of your cables or any supporting foot-plates. It is supplied in metre square sections which are then easily clipped together. If you want to adjust it, just remove 10cm strips to fit your space. A single component system and the lowest on the market, Cableflor is simple in design; effective in function. Add ramped edging to outline your area to make it safe and wheelchair friendly. Our edging just clips on, again no tools required. Create your space. Run cables underneath the floor for complete cable management. Just pop out the tile where you want your cable to surface. Position your walls, furniture and graphics and plug everything in. Cableflor was designed to be built upon and can take 1.5 tonnes of weight per 10cm tile. Use our unique structural bases for invisible sturdy support with no trip hazards or wobble. 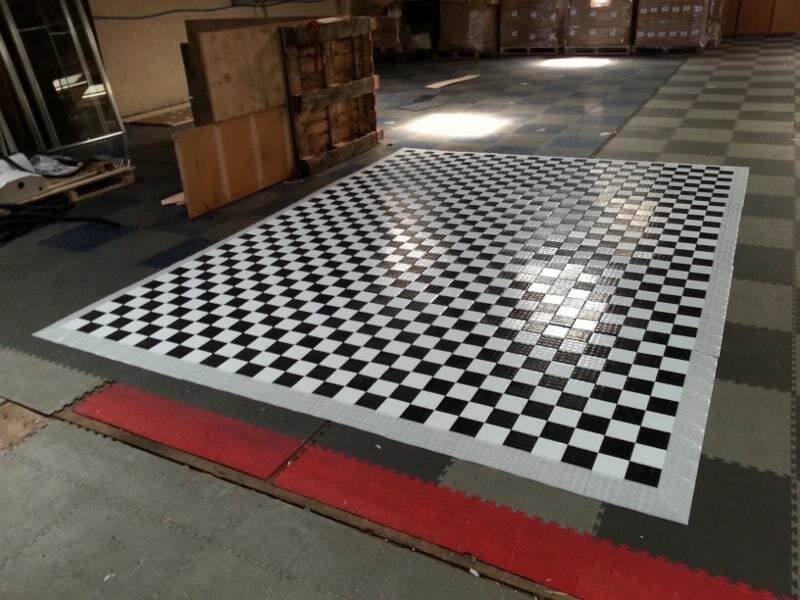 Furthermore and uniquely, we can mould the floor to specify your corporate colour or design scheme, by matching a colour Pantone or RAL reference. Mix colours and frosted flooring to create zones and walkways. Highlight hero products or use underfloor light-track to help direct footfall. 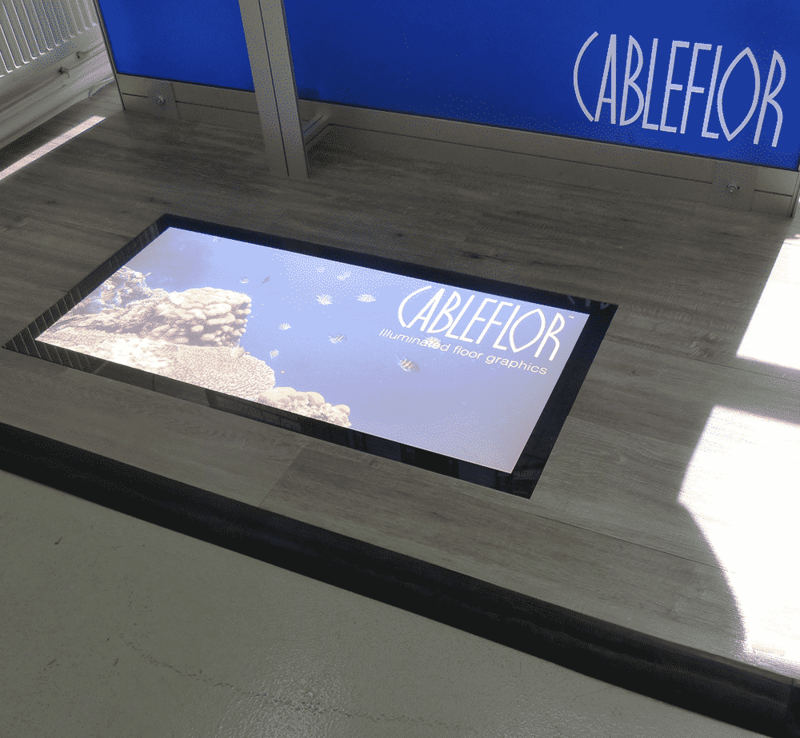 We can print direct to Cableflor using inkjet or hydrographics making it fantastic as display flooring. In addition, we have flush fitting lightboxes for illuminated branding. 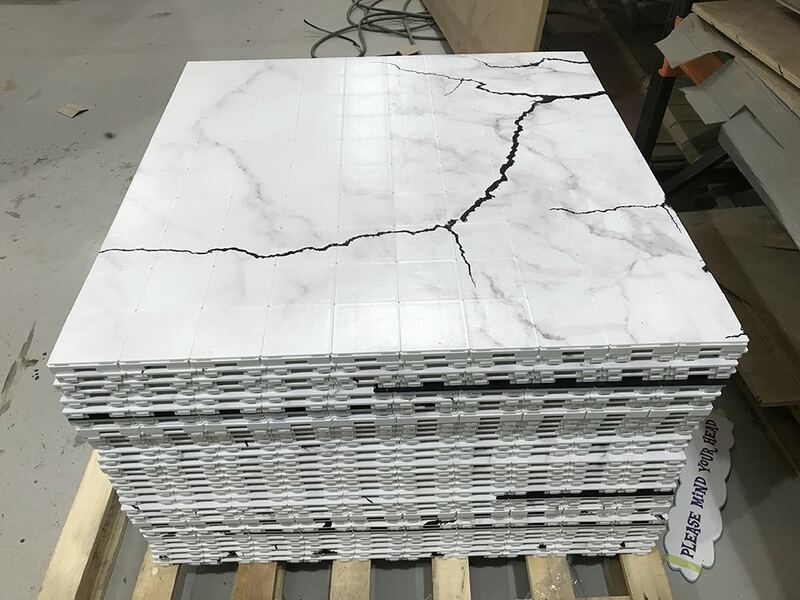 The floor is great as a complete and fully customised product, but if you want your surface as wood, stone or concrete finish, we sell vinyl overlays. These work over our recycled black smooth floor. 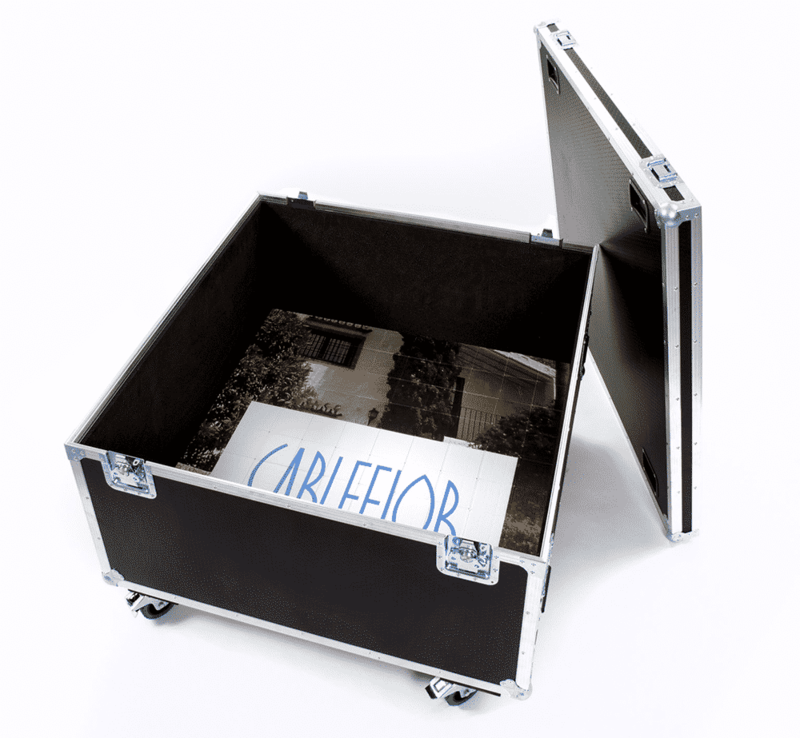 Cableflor is designed to be reused and reconfigured, so is ideal for roadshows. Our standard black floor is made from recycled plastic and comes with a lifetime mechanical guarantee. Send us your old colours for recycling and receive reward vouchers as an incentive. We are committed to help eliminate single use plastics and to support the circular economy. 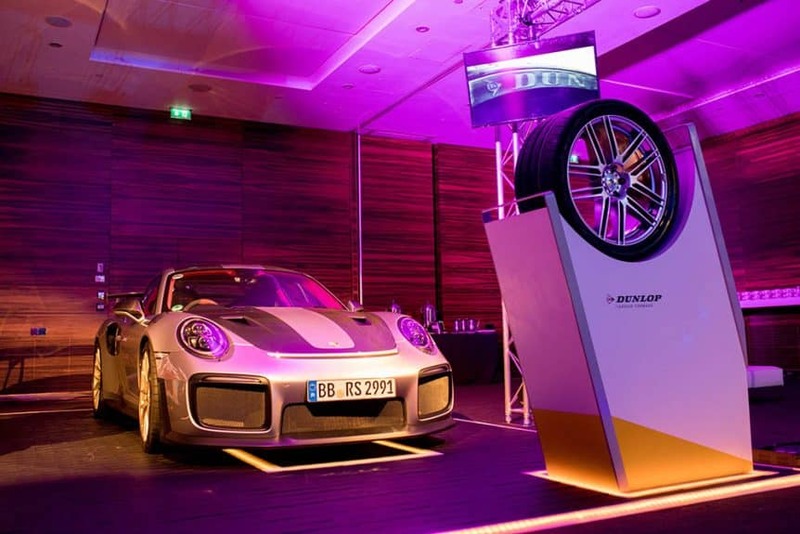 Keep hold of your frosted floor and accessories for use with other clients or events. We supply several storage and transportation options to help keep it in tip top condition. If our one-stop solution for modular flooring that works again and again sounds interesting, then please do get in touch.